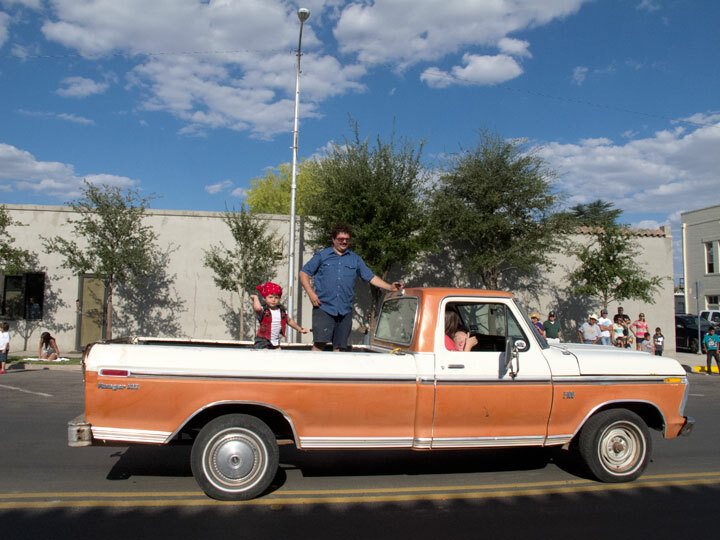 I wanted to write a blog because Marfa had a special Labor Day. 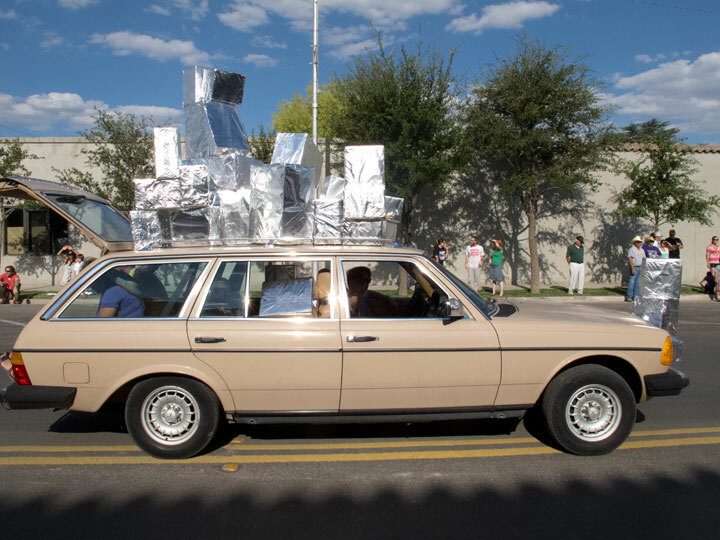 It was a Ballroom Marfa symposium called Carbon 13 with a weekend full of art and lectures concerning climate change and sustainability. So I went to about half of it. Then I went to the Marfa Lights Festival. I have to say, the food was greasy and overpriced, and the booths were creepy. I do not know where these booth people come from but it is far from Marfa I can tell you. 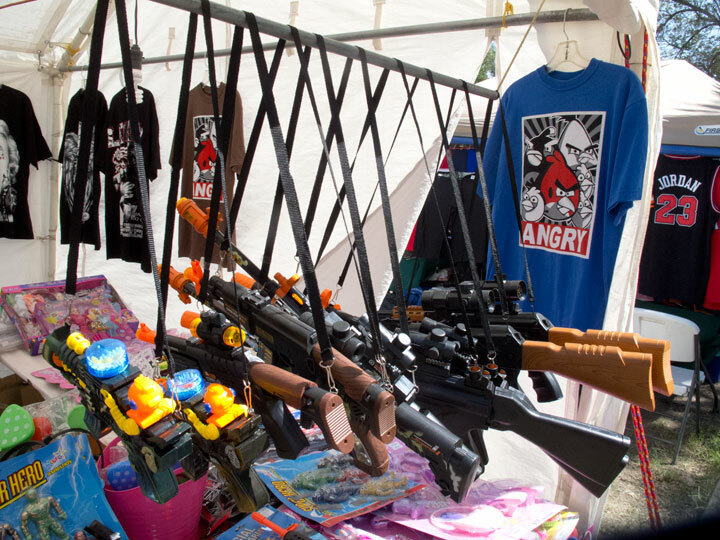 Crap merchandise, toys and gangster t-shirts. I guess I took it personally but they disliked photos and there was even a sign at one booth “No Photos”. UH…. it’s a festival… and every other person has a camera. Is this some kind of worry that I am going to duplicate that hideous plastic toy with my camera? So, I was miffed about that. The art at Ballroom Marfa was exceptional as usual. All based on Global Warming and Environmental Issues. 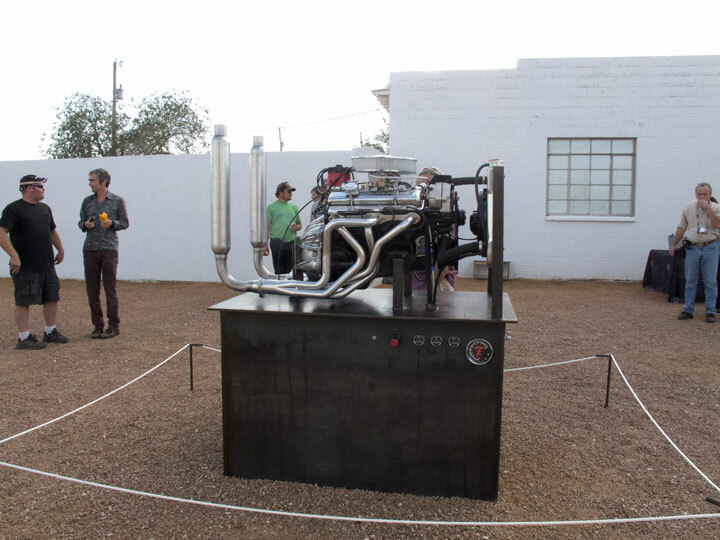 One artwork was just a big old engine running and running in their courtyard. It got a strong point across. Michael Pollan’s talk was outstanding. He is funny and hopeful but carries a bleak message about sugar consumption and how it leads to chronic diseases and huge medical costs. Also talked about calories as far as how much energy is used to produce certain packaged foods. The packaging costing way more than the farming. Salmon that is flown to China to be filleted and then flown back. Beef uses the most energy. This is a terrible account of the talk. It was filmed but I’m sure it’s not ready for prime time yet. 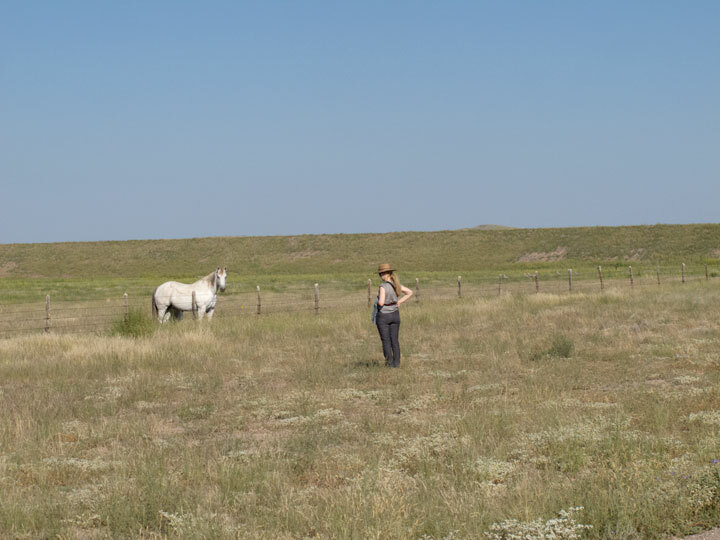 This whole blog is written just so I can post these photos of Rebecca Solnit. She is an author (13 books, activist, scholar). She wrote a great book about the photographer Edward Muybridge called “River of Shadows” which is truly excellent. She is a supporter of many causes including the “Occupy” movement which will be celebrating it’s one year anniversary in September. She contributes to a blog called “TomDispatch” Please see the story there called “Men Explain Things to Me”. 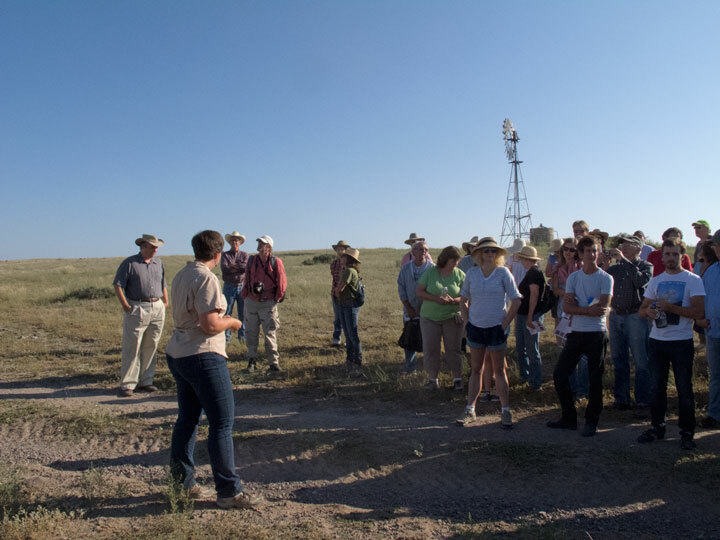 Last but not least, a nice talk about better ranching techniques which was taught by a professor at Sul Ross University in Alpine called Bonnie Warnock. 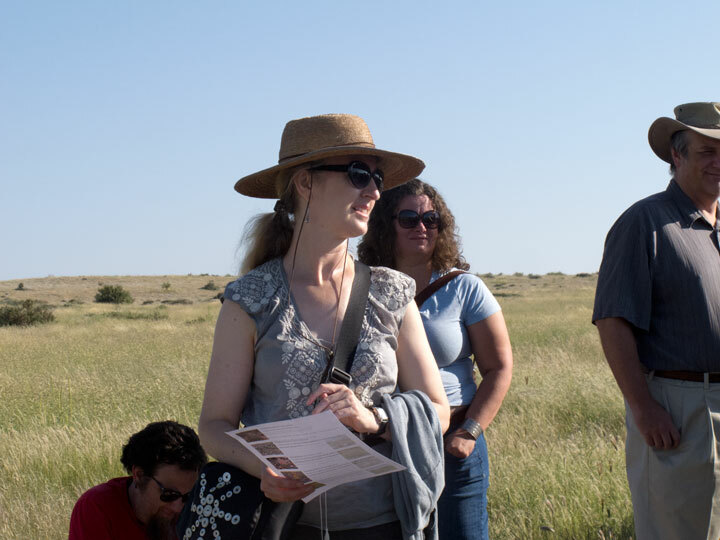 It was a great talk about grassland restoration, fire, correct cattle management in the desert, grasses, and all with an emphasis of not using pesticides or chemicals. 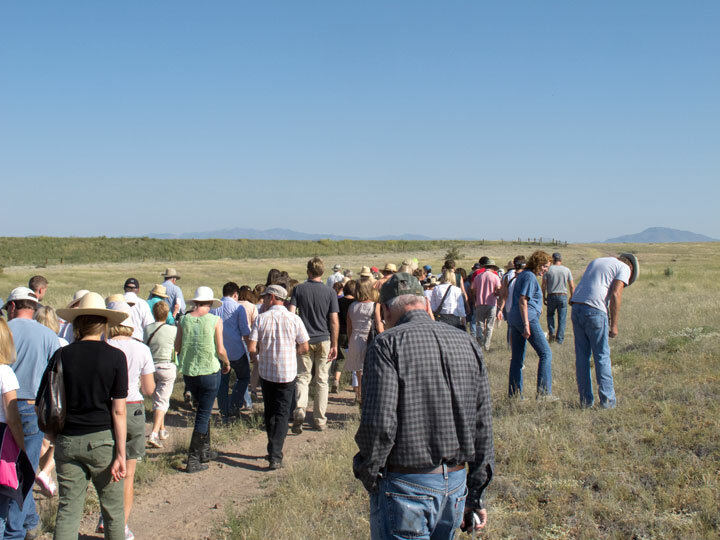 All changes to rangeland can be made by organic methods. 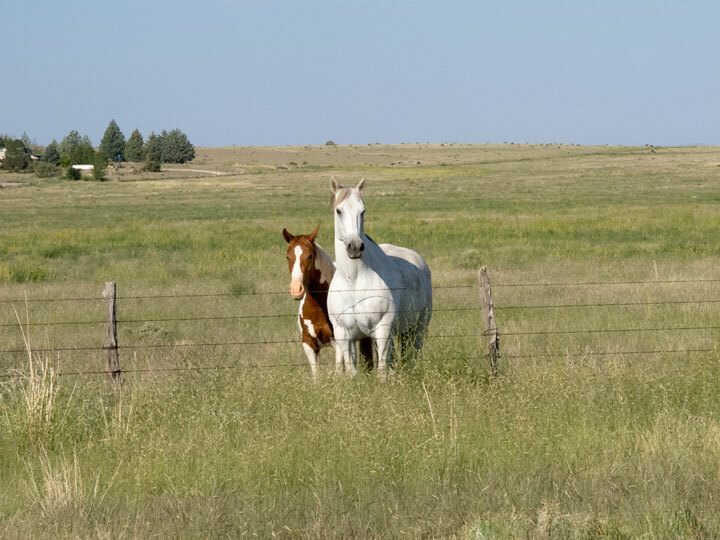 Overgrazed or drought damaged land can be worked with but it does require rain. Pasture land doesn’t get watered. 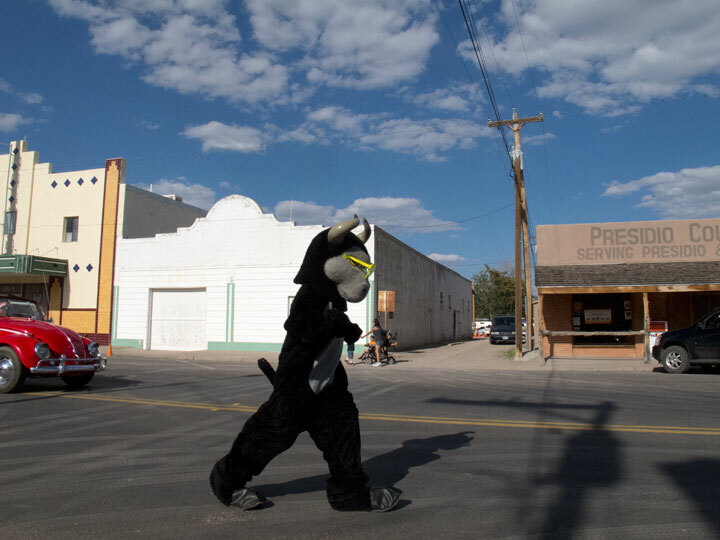 Thank you Ballroom Marfa for my best Labor Day Weekend Ever, I am quite serious about that. 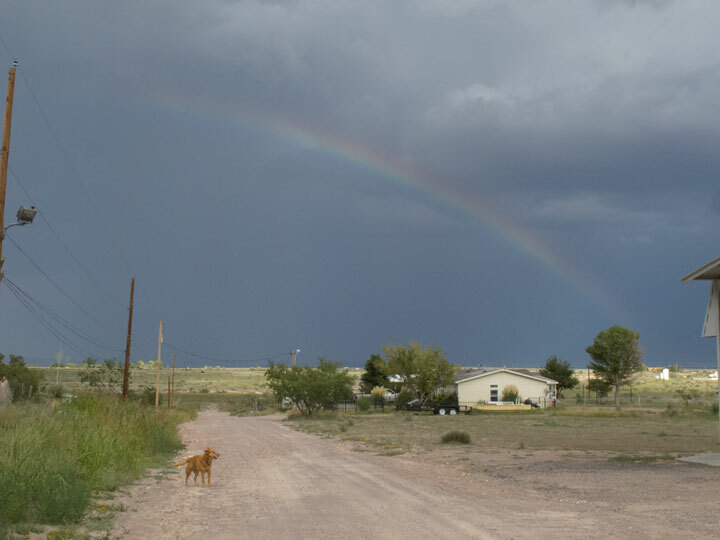 Then Chili and I went for a walk tonight and are hopeful for the future, rainbow and all. Cautious optimism and hope, not dispair about all of it. Sounds like an amazing Labor Day! And as usual Ballroom Marfa delivers. I love Rebecca Soinit and that you got to meet her!